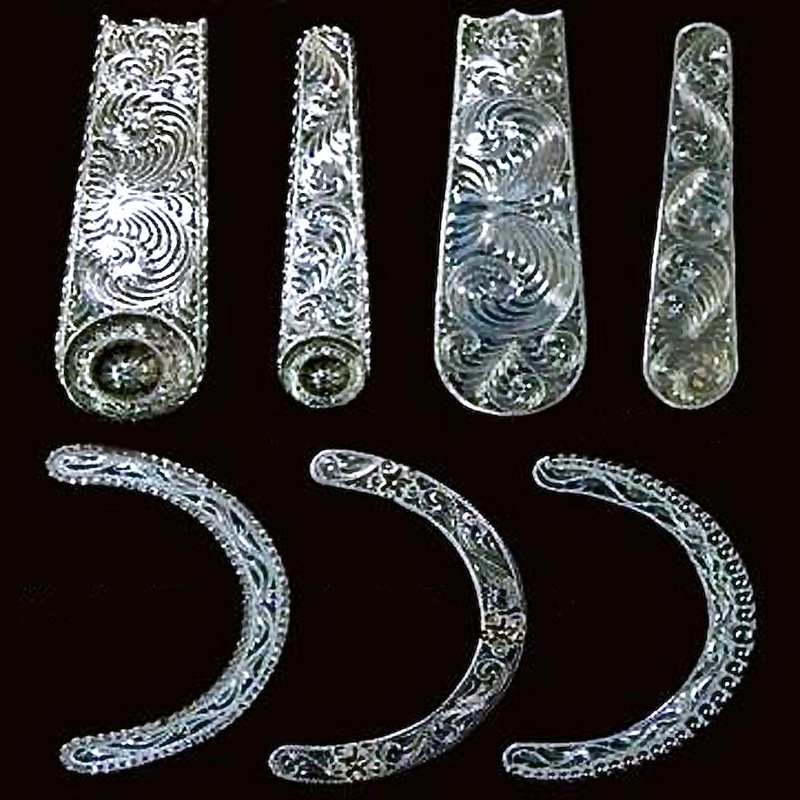 Bridle and Hat Band Hardware is what you need to dress up your headstall and hats. 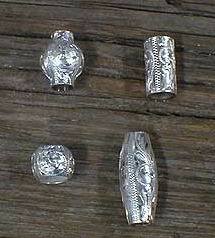 The hat band buckles come 1/4" or 3/8". Sizes are not available in all choices of buckles. Click the above link for a price chart. *The first page explains how to use it. 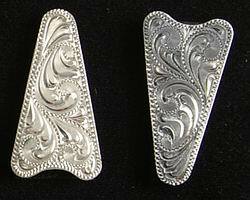 *Any Concho/Buckle Returns are subject to a 20% Restocking Fee! 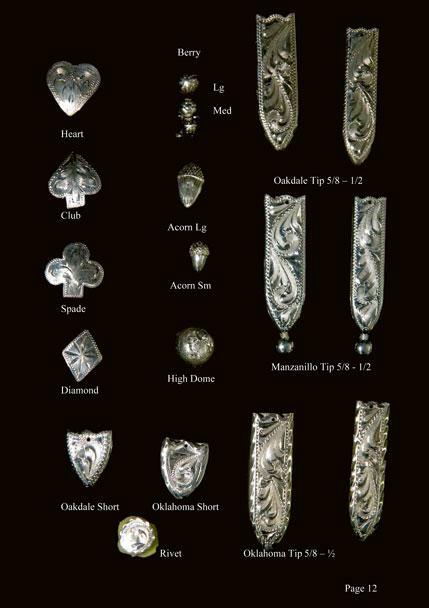 3/8", 1/2", 5/8" or 7/8"
Heart, Club, Spade & Diamond Conchos - 1", 1/2" & 3/4"